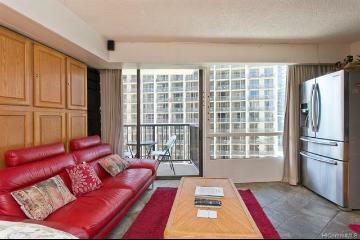 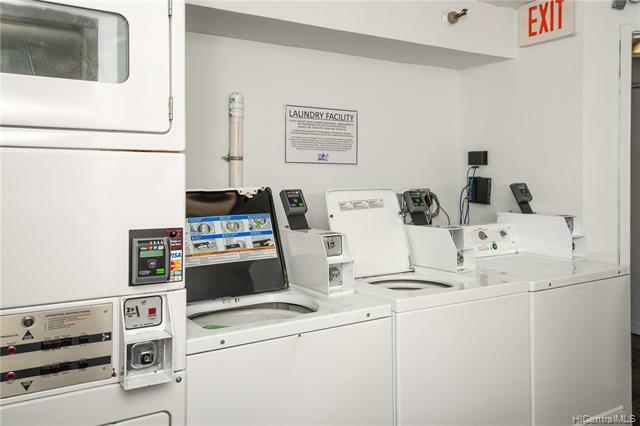 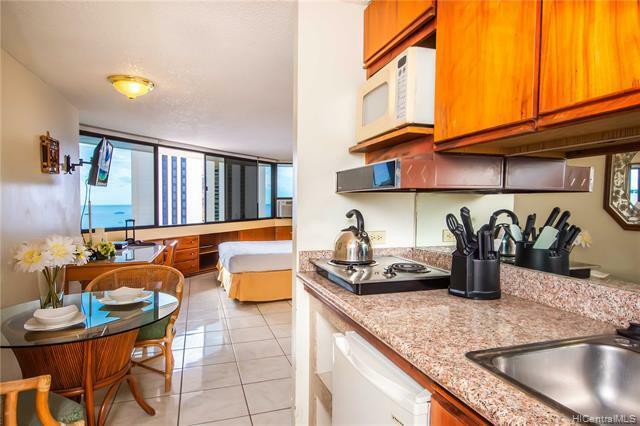 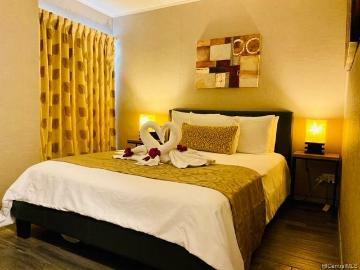 Rarely available fee simple studio apartment centrally located near Ala Moana shopping center in Waikiki area. 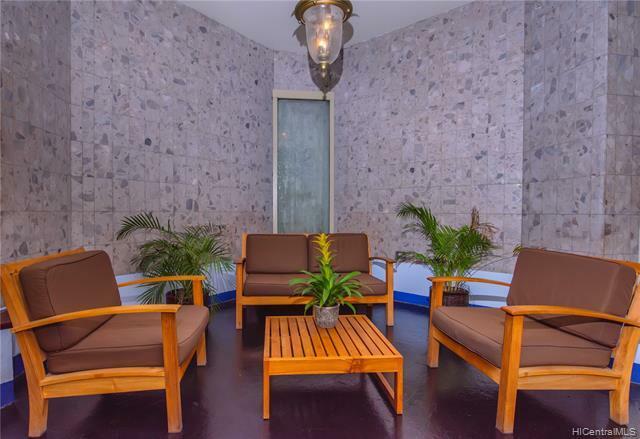 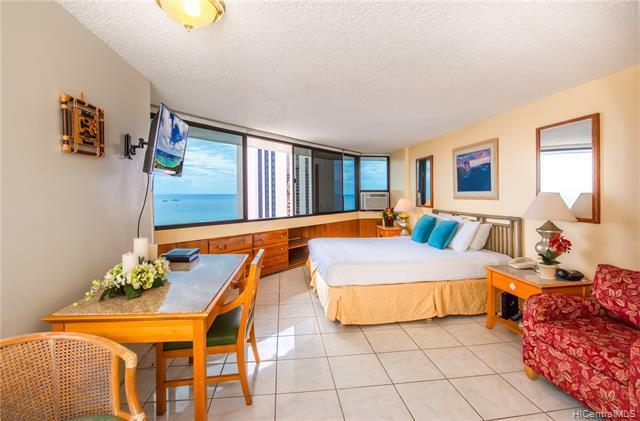 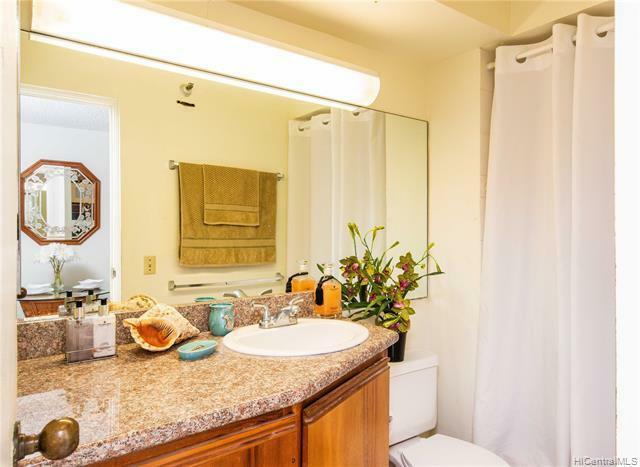 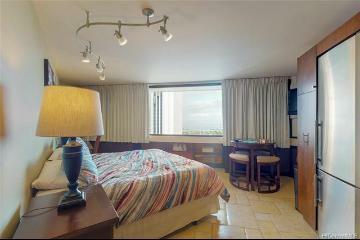 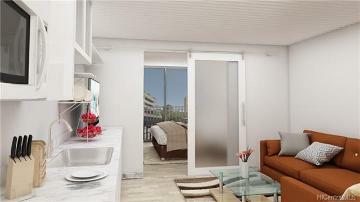 Condo is offered Fully Furnished and offers wonderful views of the ocean, sunsets, and more. 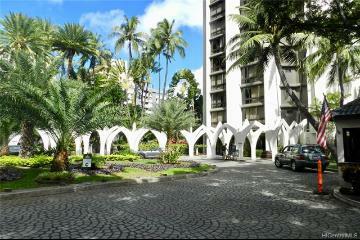 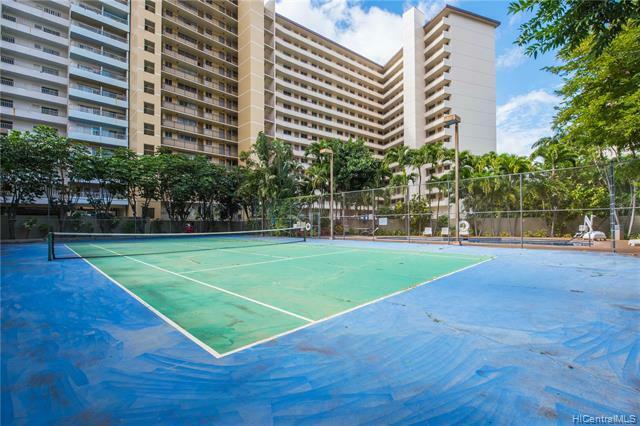 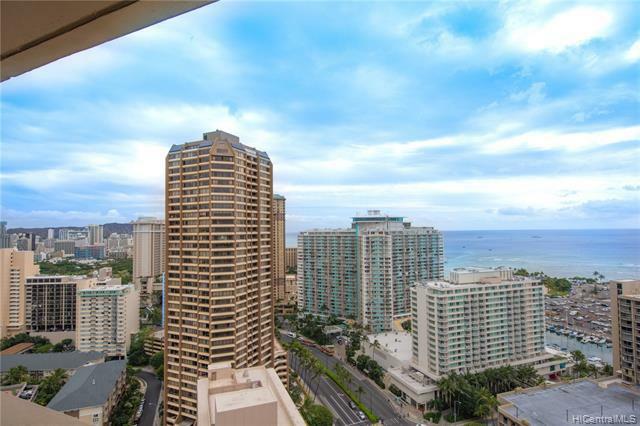 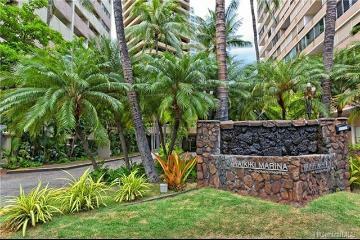 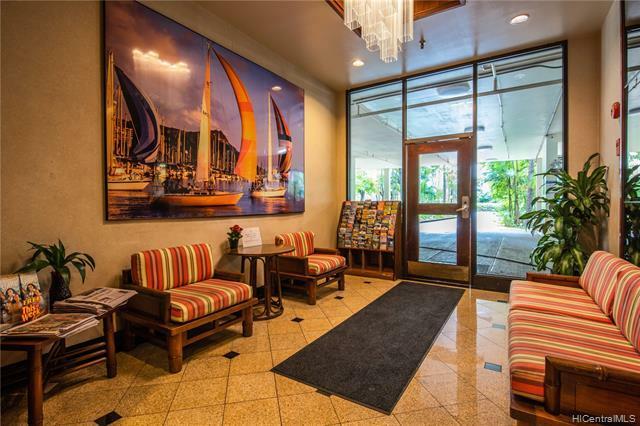 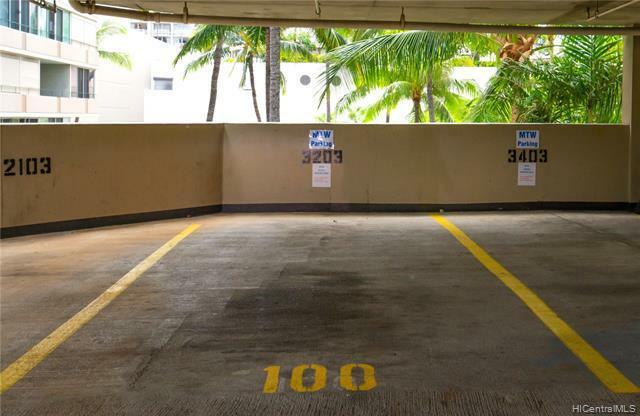 Great Hawaii getaway with Parking, also makes a great investment. 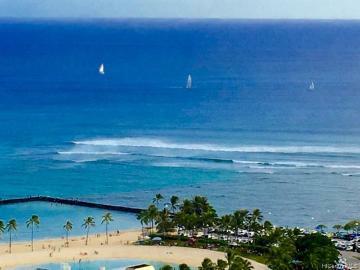 Easy to see on short notice. 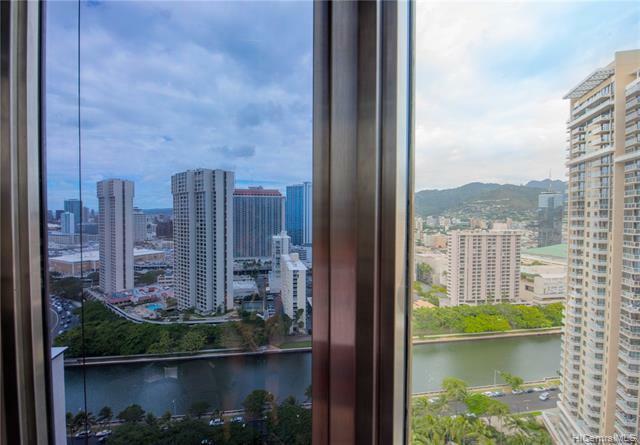 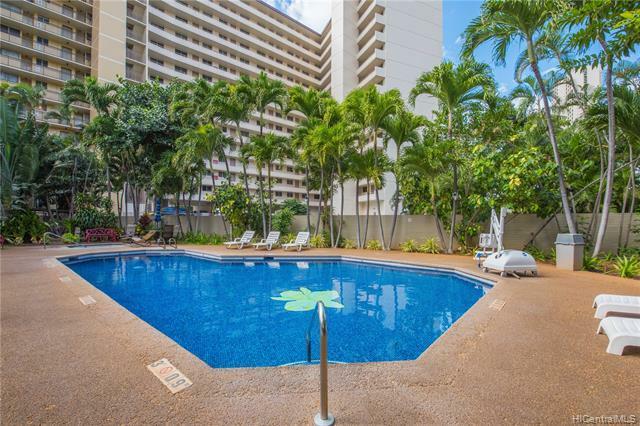 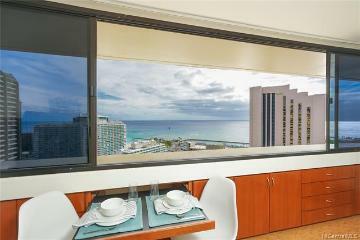 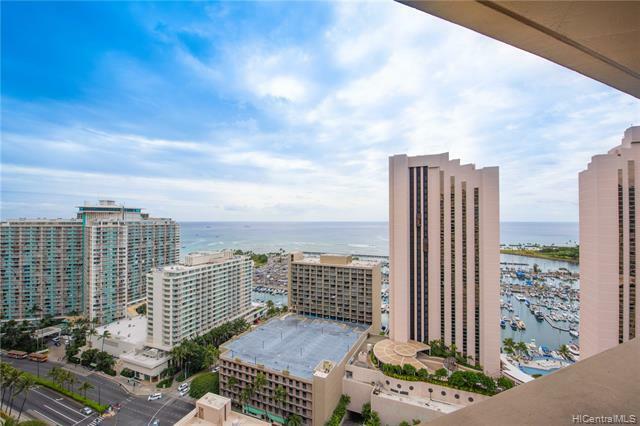 1700 Ala Moana Boulevard 3203 Honolulu 96815 is listed Courtesy of Coldwell Banker Pacific Prop. 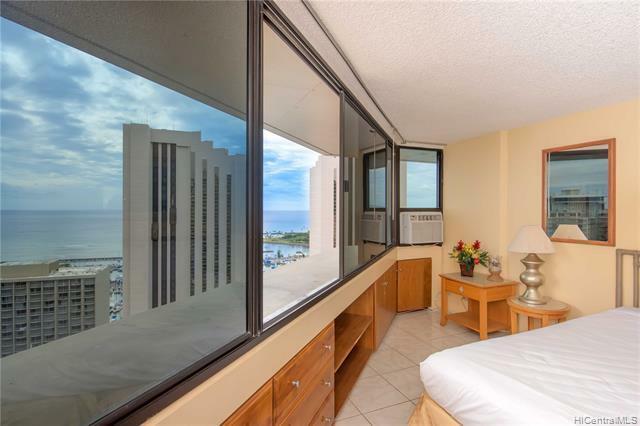 1700 Ala Moana Boulevard, 3203, Honolulu, HI.